Maybach’s highly anticipated 2016 Mercedes Maybach is now available to armor. International Armoring Corporation has been offered two extremely rare 2016 Mercedes – Maybach S600s editions ready to begin manufacturing. 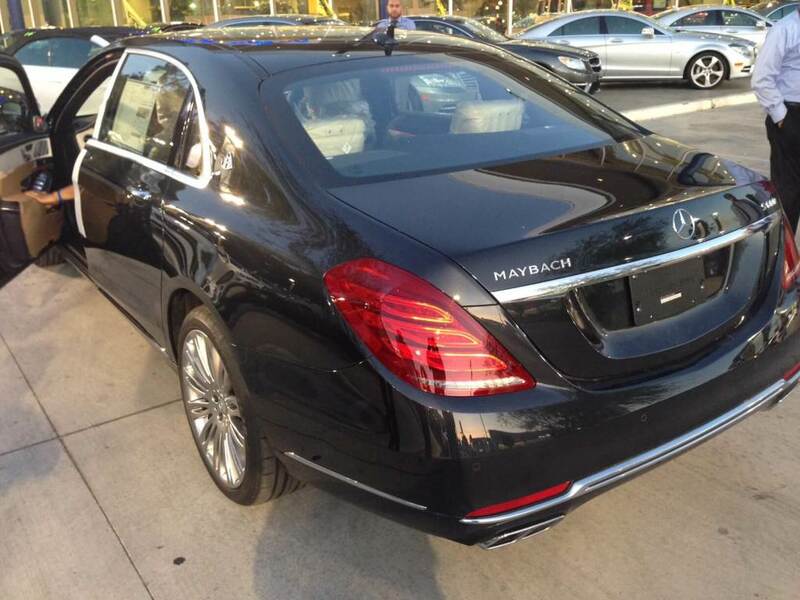 Join an exclusive group to enjoy the luxury and value of all that Maybach has to offer but at discounted price and have it be readily available. International Armoring is planning on custom building the armoring solution and upgraded options to fit your requirements from operable windows to electrified door handles. 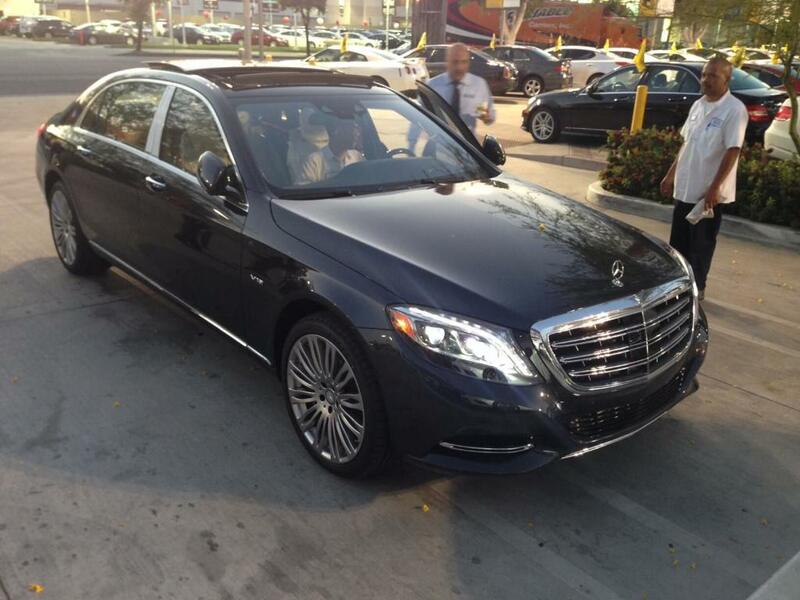 “We are proud and excited to be at the forefront of bringing the Maybach experience again to our clients. 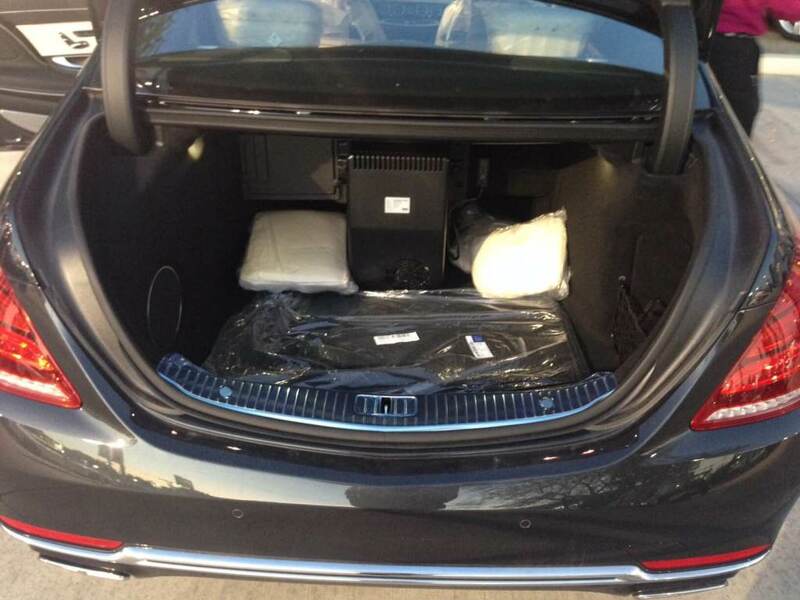 We have armored three Maybach models around the world already and to have a chance to offer the latest edition and deliver one of the finest armored vehicle pacakage is something we really want to offer and showcase.’ said Frank Ruiz, IAC’s Vice-President. 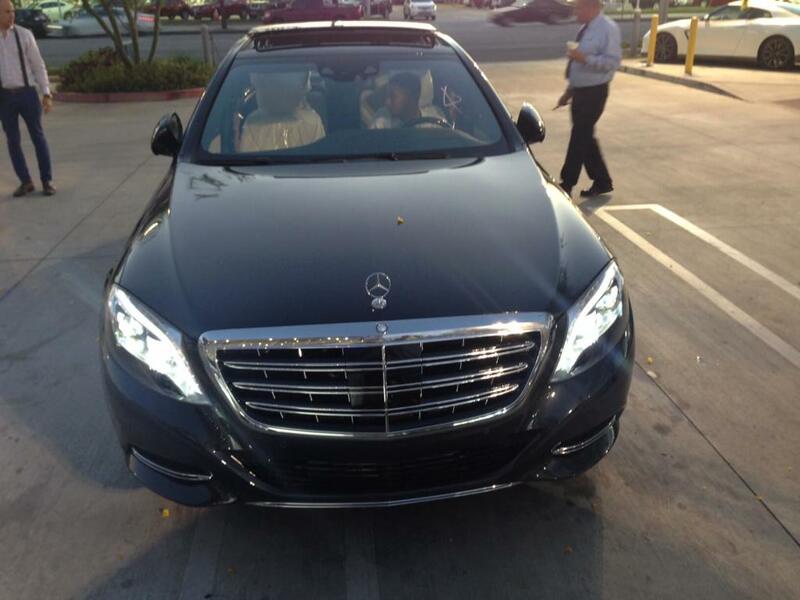 This vehicle offers top-of-the-line protection along with the latest advancements in luxury. Vehicle Specifications include: 6.0-litre V12 engine up front developing an even more lovely 525bhp and 612lb ft of torque and a 7-speed automatic transmission with Shift Paddles. 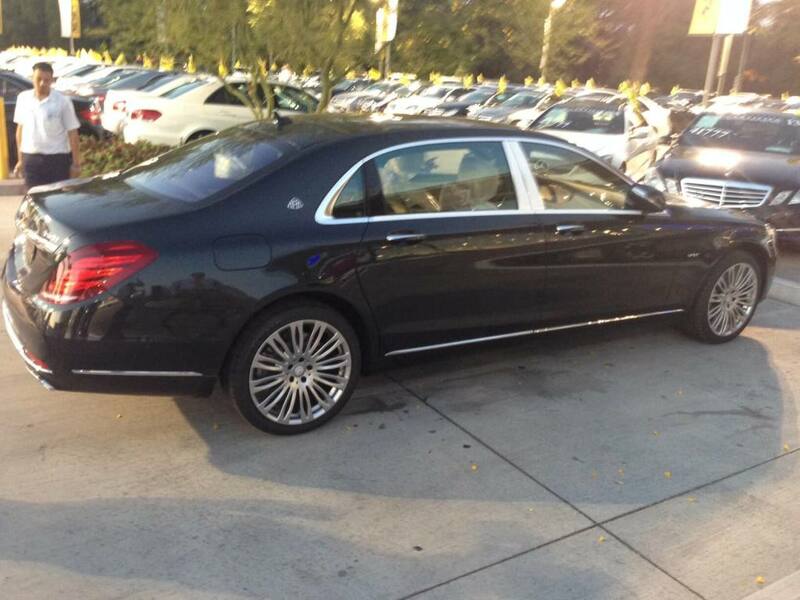 This car’s top speed is 130mph, 25mph shy of the limited S600. The S600’s suspension has been beefed up to handle the increased armor weight, too; the air springs at the front have been reinforced, while additional steel springs are used on the rear axle. The dampers are active, of course, and Mercedes has fitted larger brakes than the standard S-Class. 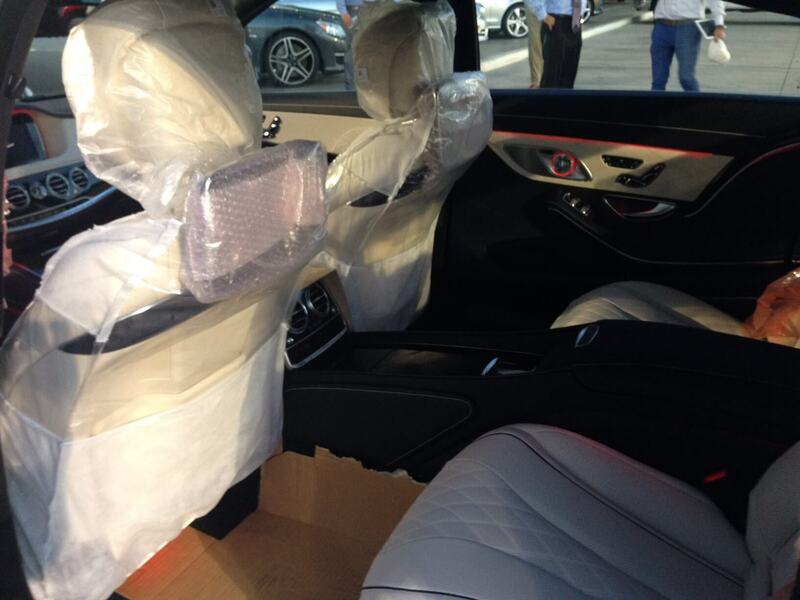 The armored Maybach has all the features of the original but the with added bulletproof protection only International Armoring Corporation can offer. Be one of the first to own (and maybe only) by calling us today. IAC is a world leader in the designing and manufacturing of armored cars, predominately passenger vehicles, and is known for using proprietary manufacturing methods and lightweight armoring materials (ARMORMAX). IAC was founded in Ogden, Utah in 1993 and has grown to be one of the largest manufacturer of armored vehicles. IAC has manufacturing and service facilities in numerous countries. IAC has produced over 8,000 armored vehicles, including vehicles for 43 different foreign presidents and heads of state. IAC vehicles have been sent to over 50 different countries. Governments, subcontractors, militaries, international corporations, religious leaders, vehicle manufacturers, and other individuals trust IAC vehicles.